In the past, only firefighters in remote or rural areas ever expected to see renewable energy systems during emergency responses. 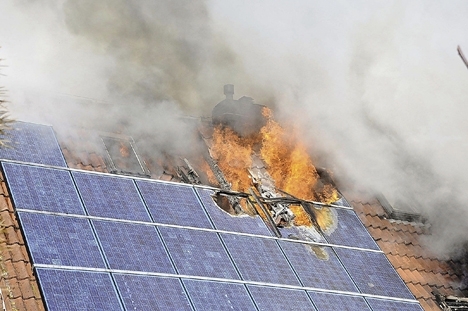 Today, the proliferation of grid-tied photovoltaic systems in urban, suburban, and wildland/urban interface areas means that all firefighters and their commanders stand a good chance of encountering these systems at any time and any place. 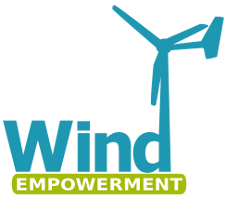 Very few firefighters and commanders are aware of the special safety precautions needed when operating near renewable energy systems or the NEC regulations intended to protect them. This information is critical to their safety. In addition, professional renewable energy installers are receiving a rapidly increasing number of requests for PV safety education from their local fire departments. However, most of these installers are not familiar with fire department emergency operations procedures, and are unsure of how to present critical safety information in a manner meaningful to firefighters during the short time periods available for training. The two-hour version of this class is suitable as awareness-level training for firefighters, their commanders and SOP writers, and local AHJs who craft safety and building codes. The 6-hour version of this class is suitable for renewable energy professionals, to help them understand fire and firefighter safety issues and build a fire department PV safety outreach program for training their locals fire departments and other AHJs. 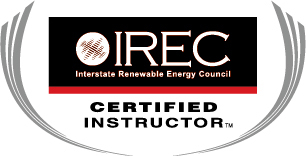 The 8-hour version of this class provides thorough coverage of all aspects of renewable energy and firefighter safety, and includes an actual site visit to examine a variety of renewable energy systems close up and in person. Sessions include introduction to firefighting procedures for PV installers, introduction to renewable energy systems for firefighters, suggested response procedures, implications and discussion of new NEC code rules intended to protect firefighters, discussion sessions, and more. 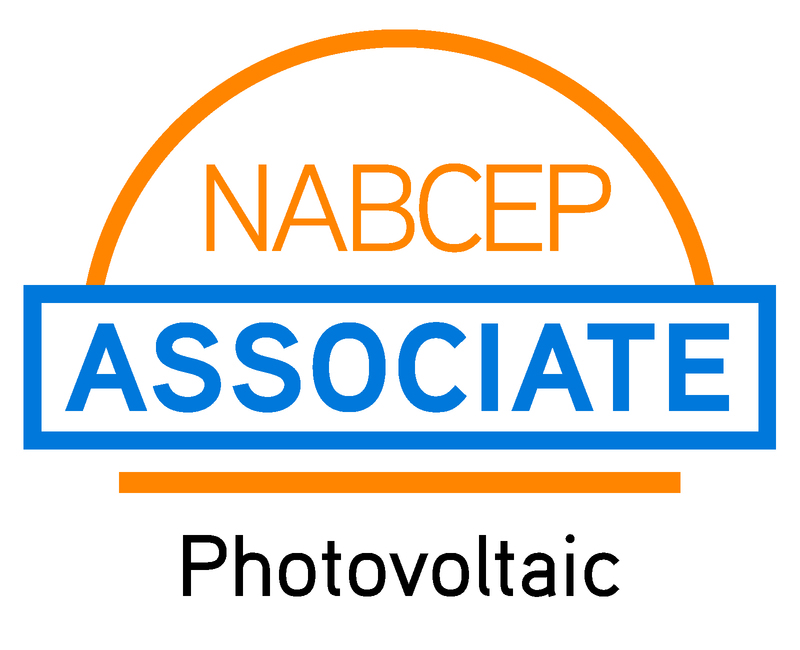 A framework for PV installation professionals to build their own local firefighter training and outreach program is included. The Instructor's Package is included on CD or download for this class, and includes complete PowerPoint, instructor's notes, all class handouts, and unlimited use permission. contact us for more information. Please see our Accreditation Page for more information, or contact us for more information.